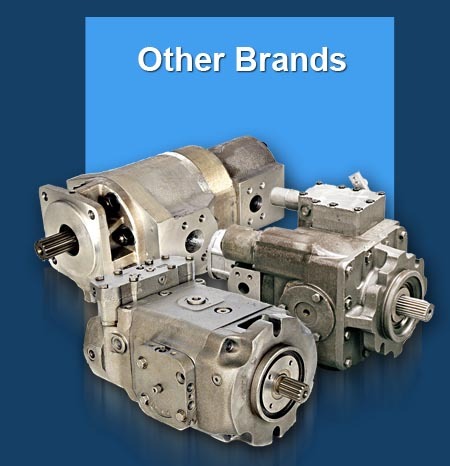 DOSCO procures from reputable aftermarket suppliers throughout the world. 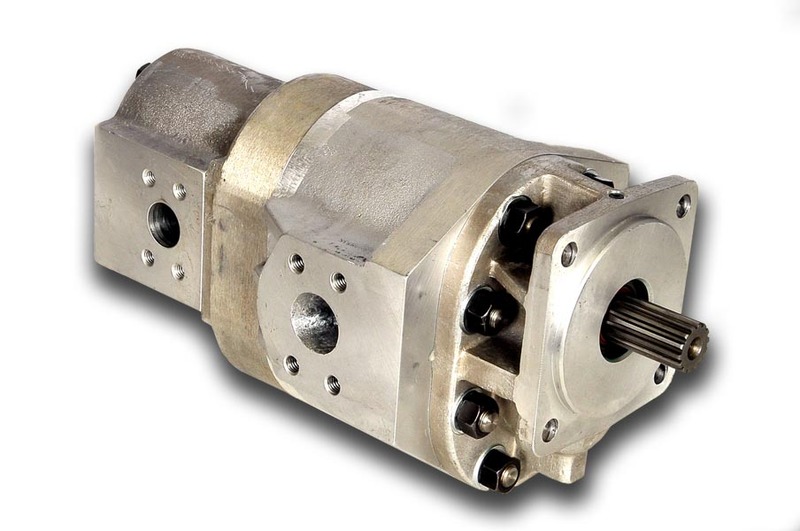 The cartridges and piston pump parts have been proven over a number of years and the quality can without doubt be categorized as top class. 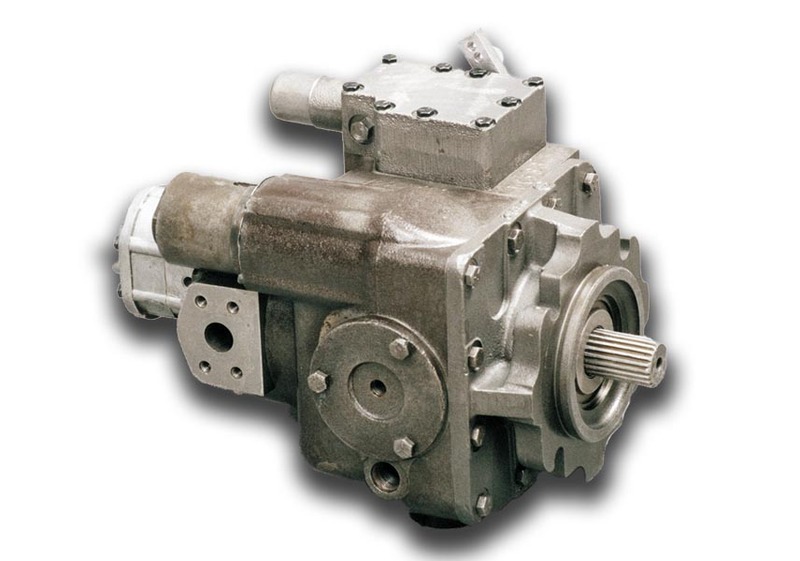 Our parts, which are manufactured to stringent engineering specifications,are renowned throughout the industry. Used on applications such as cement mixers, locomotives in the mining industry,we have been able to ensure unsurpassable quality. 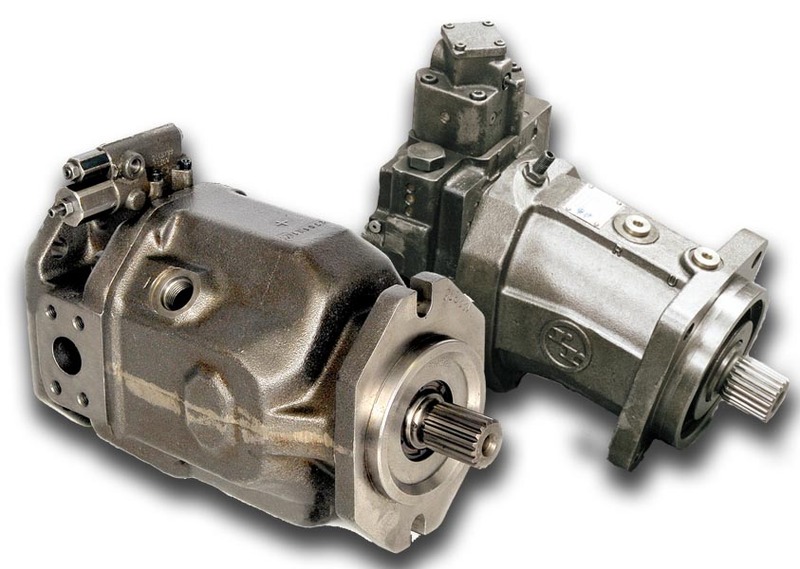 Imported from the USA and Europe, we can cater for the majority of genuine and aftermarket parts required. 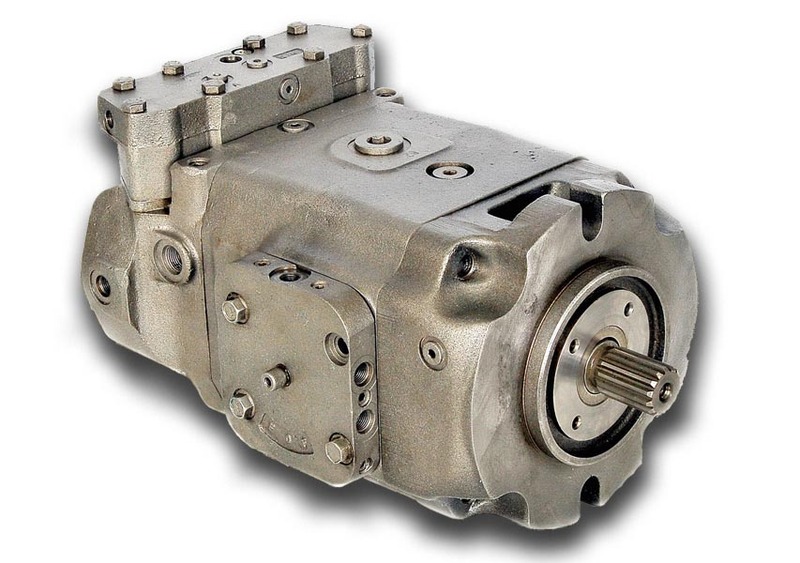 Stocking parts from the 12cc range to the 1000cc range helped us securing numerous contracts to repair Rexroth equipment due to the commitment to holding inventory. We have access to genuine and aftermarket spares and components from international suppliers and are able to service the demands of our loyal customers. 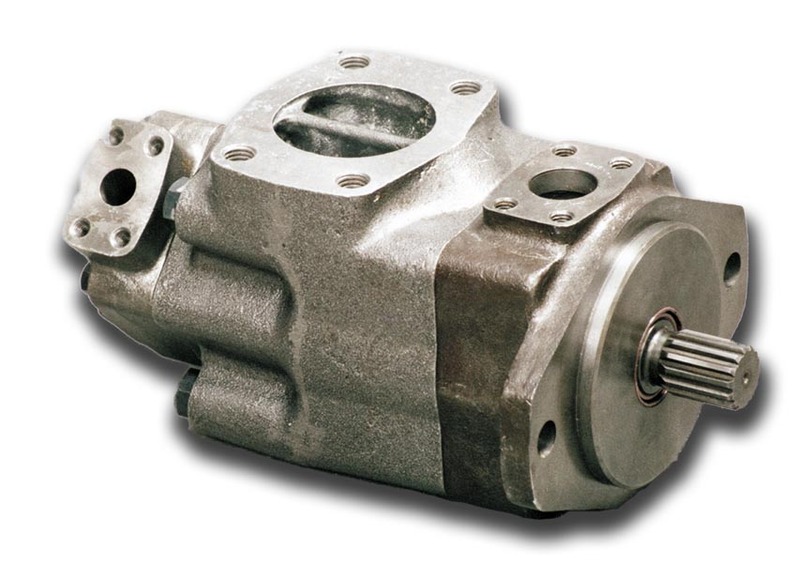 Importing top class aftermarket pumps and spares from a supplier in America, we now offer a dedicated service to service and repair large aluminium pumps used on most mobile machines.